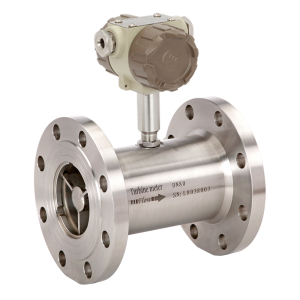 BLFT : Liquid Flow Turbine Meters with Stainless Steel construction are available in a wide variety of sizes and connection options. This range has been independently tested to UKAS national standards with excellent results. 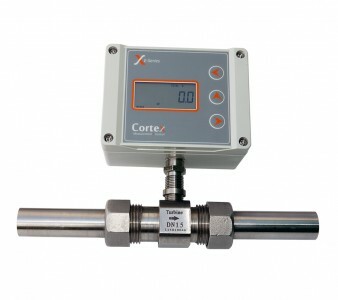 A choice of signal outputs and display options makes this range extremely versatile.